Hey Mr Postman! Are you Here, at The Central Post Office? 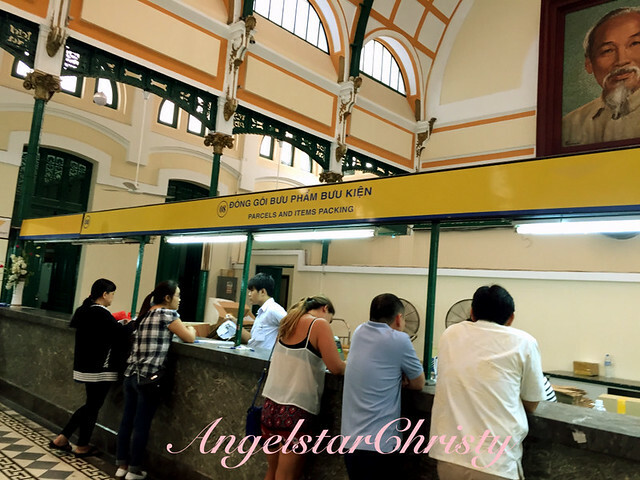 This is no ordinary post office; it is not just the usual post office back in your own country where you just walk in, to post your letters, pay your bills or just buy your stamps, wait for your turn and then just leave. This is a post office which keeps you linger a little longer, simply because of its very existence. 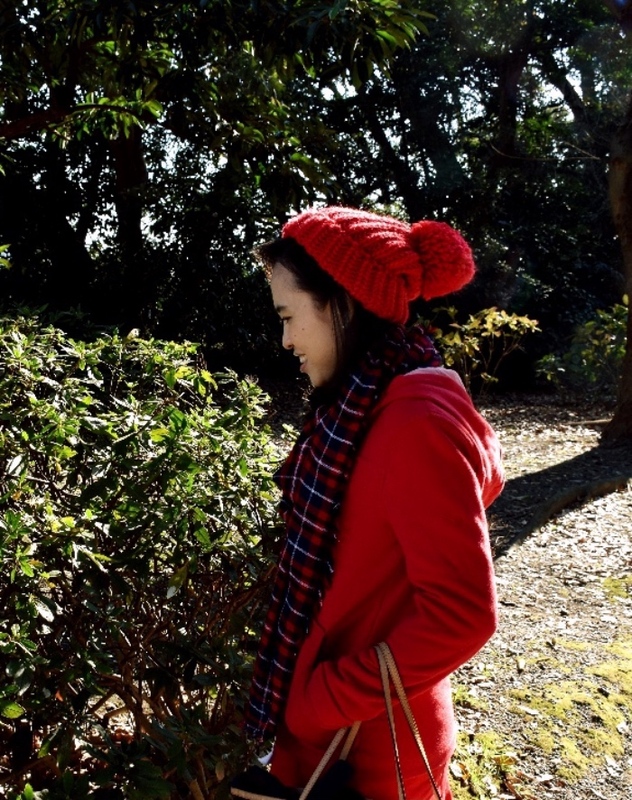 You don't need to have a letter to post (you could pretend you do, though, no one' stopping you from posting an imaginary or actual letter, to yourself), or even have bills to pay. You don't need to have official business to be in this post office, because you can just go into the post office, simply because you want to. This is a post office which is way beyond what your idea of a post office would be like; and extends to offer much more. From being the location for gatherings, to pre-wedding photography shootings and tour groups blocking the main entrances, this is one post office where their official operations are often disrupted, on a daily basis by tourism. This is a double agent; this one. 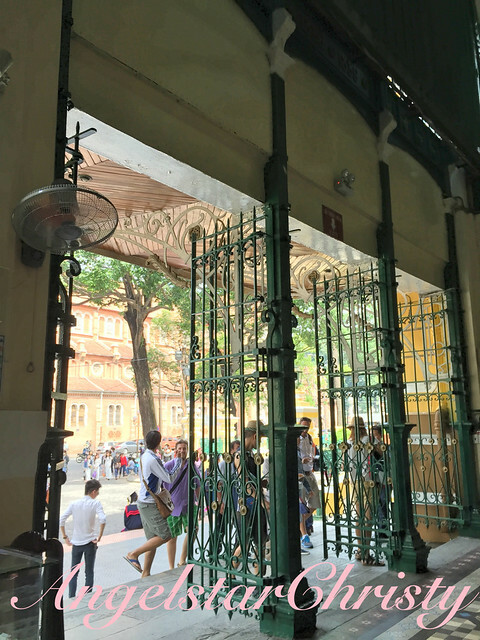 Conveniently located at a spot where it is numbered 2 on the Paris Commune Street in District 1 of Ho Chi Minh City (formerly Saigon), this post office proves it is worthy of its status as a double agent, or more. 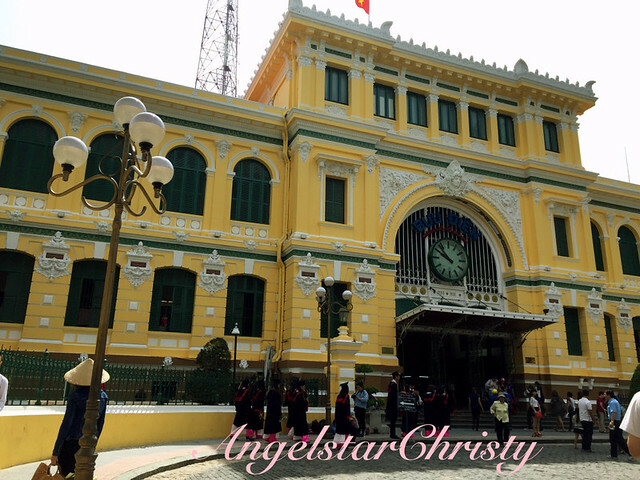 Saigon Central Post Office, as it is formerly known (and still is, dearly to some of the locals who refused to drop Saigon from its name) or just generally The Central Post Office, is that local post office still running in this booming city, rapidly swimming yet struggling to stay afloat amidst the currents of development. It is one of the oldest buildings in the city; evident from its dark yellowish appearance with streaks of white and dark green, which tells of recent paint touch-ups, standing right there in that part of the city, right across another old cathedral. It seemed oddly out of place, with its regal exterior which seemed to be a building taken out of a portrait of the earlier century. If anything else, it is that sound proof of the presence of the French setting their foot on this land, with the obvious influences on the architecture of the building; an interesting mix of the French, Gothic and from the Renaissance period from the late 19th century. 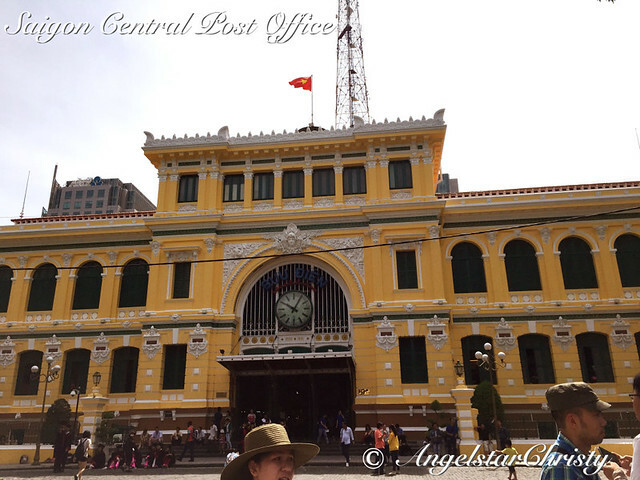 The Central Post Office was built back then, in the years between 1886-1891; the time during the period of the French occupation and right when Vietnam was a part of the French Indochina. Designed by three French designers; Auguste Henri Vildieu and Alfred Foulhoux, along with perhaps one of the most notable; Gustave Eiffel, whose name is a sure giveaway that he was the mastermind behind the world-famous landmark in Paris, named after him; the Eiffel Tower. 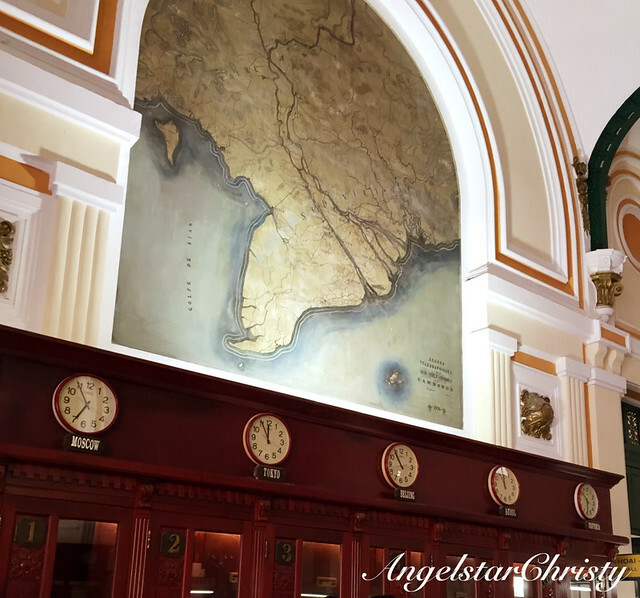 The age of the post office (it's more than a hundred years old!) 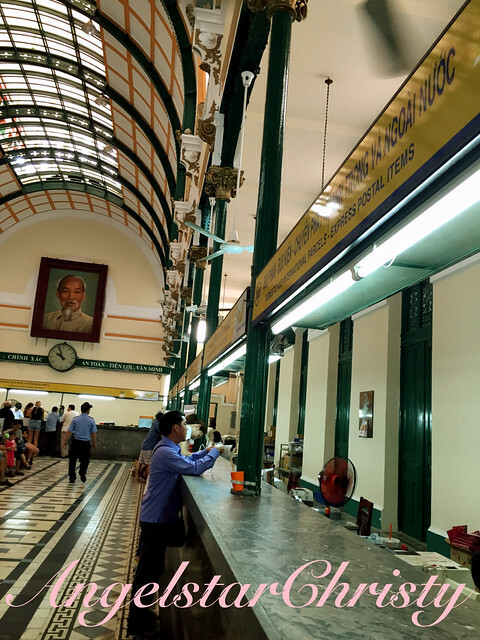 along with its outdated facade standing in the buzzing downtown Ho Chi Minh City is enough to attract crowds to its premises, to take in that historic feel and to immerse themselves in that frozen time zone right on the grounds of an age old building like this post office. 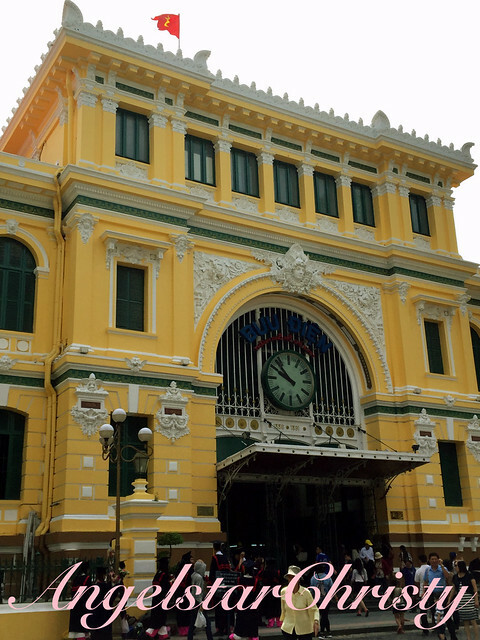 However, it is the interior which continues to take on the theme of the time warp as one walks right into a dramatic period of a vintage European building; or rather, that of an old railway station as one steps into the cooling halls of the building, leaving the blazing sun of Vietnam's hot weather behind them. 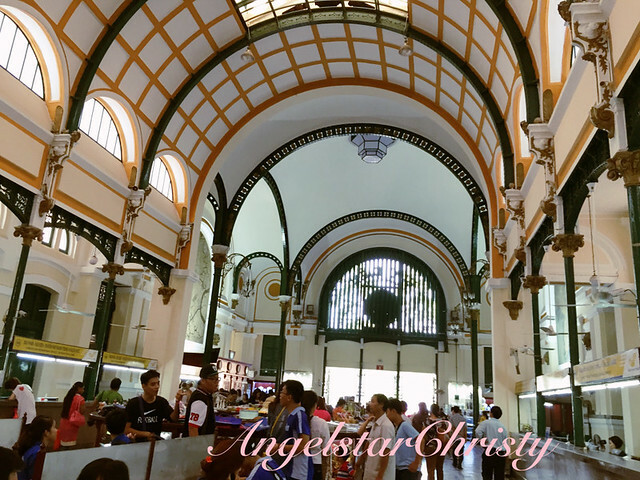 Tile patterned floors adorn the floor and arc-shaped ceilings strengthened by rows of pillars all add to the overall ornate architecture matching both the exterior and the interior. 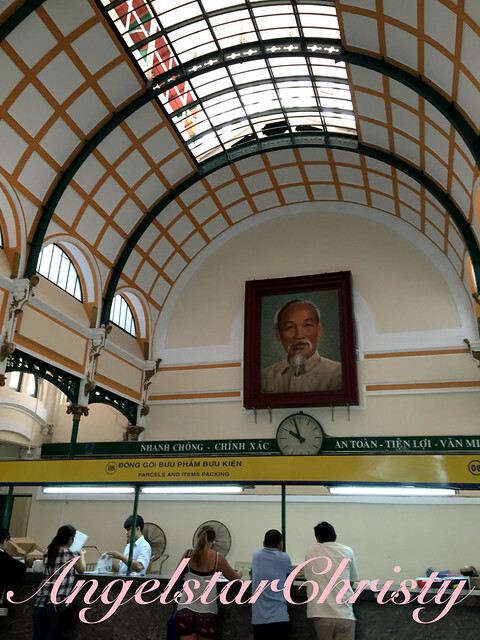 Ho Chi Minh's portrait hung right in the middle of the hall; the much respected leader honored by the Vietnamese are most often found in the buildings in the country, greeting visitors and reminding nationals of his great deeds while two large maps flank both the left and right, almost immediately after the entrance. 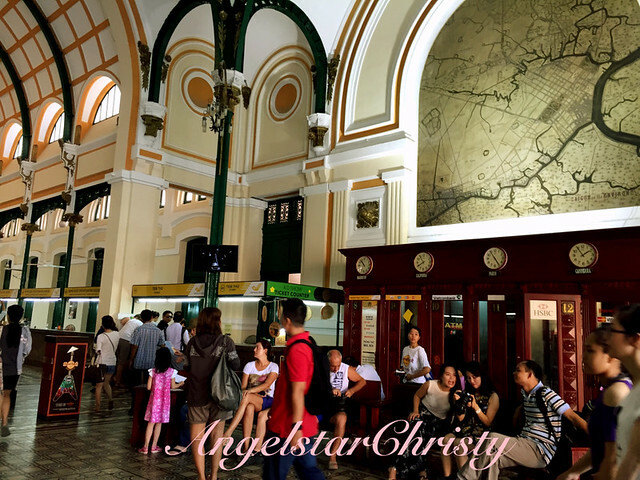 You just can't miss it; and the maps are major landmarks within this landmark itself and is notable due to the fact that these two maps were painted right after the post office was officially opened, so technically, these two maps are just as old as the post office itself. They have names for these maps; the one on your left shows the "Telegraphic lines of Southern Vietnam and Cambodia in 1892", and is named as such; "Lignes telegraphiques du Sud Vietnam et Cambodge 1892". The one on the right, is a map of the greater Saigon (former name of current Ho Chi Minh City); titled "Saigon et ses environs 1892" which means "Sai Gon and its environment in 1892". Now you can see the fad behind these two maps, and why everyone seems to be standing right there or just crowding near the main entrance. There, I've just answered your question, and you're welcome. 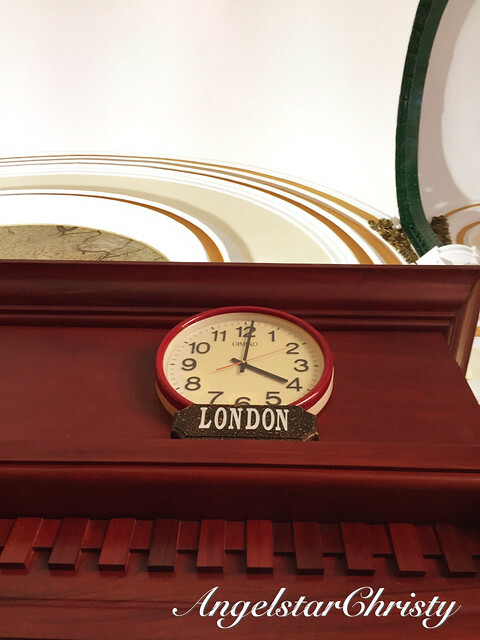 There is also the rows of phone booths right below the maps on both sides, along with ATM machines in that regal booths while decorated with old white round wall clocks displaying the world time, right above them. 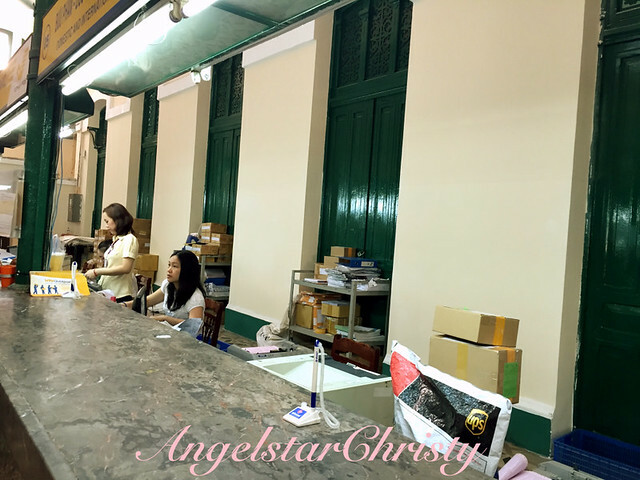 The whole post office looks like it was a scene from the past, and yes, it is still fully running in operation, amidst the curiosity and under the noses of the snooping tourists. All the counters are functioning just like your everyday post office back at home, but one thing I have noticed is that they are still very manual when it comes to the processes. Stacks of papers continue to pile on one another, and the clerk would get up from her seat occasionally to pull open an old metal drawer revealing more sheafs of papers, which are forms to fill in or for their internal processing. Behind the counters sit clerks idly willing their time away, buried behind the huge piles of papers while accompanied by the shadow of a man or two; seemingly postmen on duty, sorting out their mails, as you guess it, from huge and scattered piles of envelopes and parcels. I was bewildered at the manual process; though I do know most of the post offices are still running on this mode but it is just one thing to actually see them in action versus just knowing. It makes the whole difference. I thank my postman everyday for getting my mail and important delivery to me, on time. They are the unsung heroes out there, who are often forgotten, despite their dedication and hard time bouncing on the motorcycles (they ride on motorcycles in my country, I know in some countries they ride bicycles or even drive in vans) under that hot weather, sweating their way out yet not stopping until their break or until they are done with their letters for that day. No one ever remembers them, or even bothered to say thank you. Think of the hard work they go through to get your mail to you; and then think about those people behind the scenes. All we do is write in the form, or stick a stamp, weigh our parcel or letter and they do the rest. Then we sit at home waiting for the delivery, or even grumble when it has yet to arrive. This is what it's like behind the scenes. Manual or automated, there are people we have to thank for getting their jobs done. Sure, they are paid, but it still takes dedication and just that effort to get it done. They could have been slacking or just adopt the "I couldn't be bothered" attitude, but most of them didn't. All we could do is say "Thank you". I do that, every time, whenever I get my mail from the postman. It has been a long time since I've bumped into my postman; by the time I get home, my mails are always already in the mailboxes. Oh, and sometimes, they are in my inbox, on the computer. So yeah, as The Carpenters sing, "Hey, Mr Postman", I just want to say Thank You. This post office is just that great reminder of how far along we have all come. I felt like I was transported back in time, by Doc's Travel Machine (Back to the Future), and there I was standing in an old late 19th century time, and space. 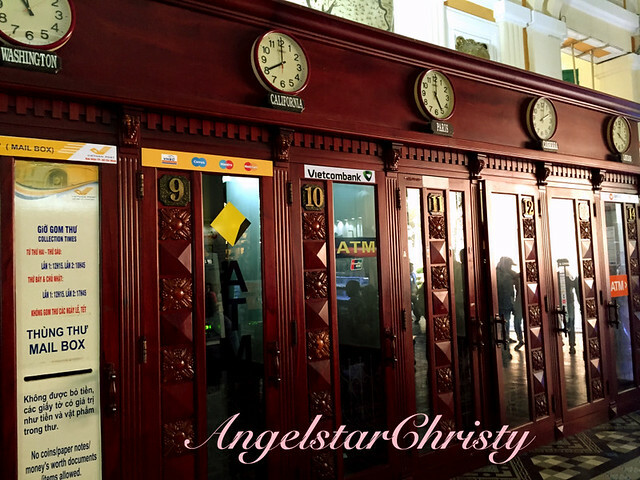 That's what the Saigon Central Post Office does to you. 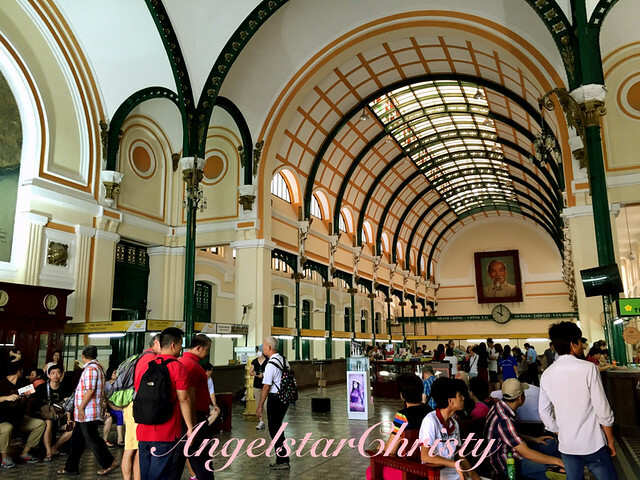 Is there any wonder this is one of the top tourist attractions and landmark in Ho Chi Minh city? The only thing that makes me wonder is, how the people manage their daily operations while nosy tourists snoop around and take photos while they are at work, almost every minute? If they are annoyed, they definitely did not show it. This is based on my personal experience and is told in a subjective manner from my perspective based on my visit.